American companies are being less inventive, in part because productivity-boosting breakthroughs are more expensive. In theory, this should lead to stiffer competition. In reality, corporate earnings have kept rising. This makes no economic sense – and brings political risk. 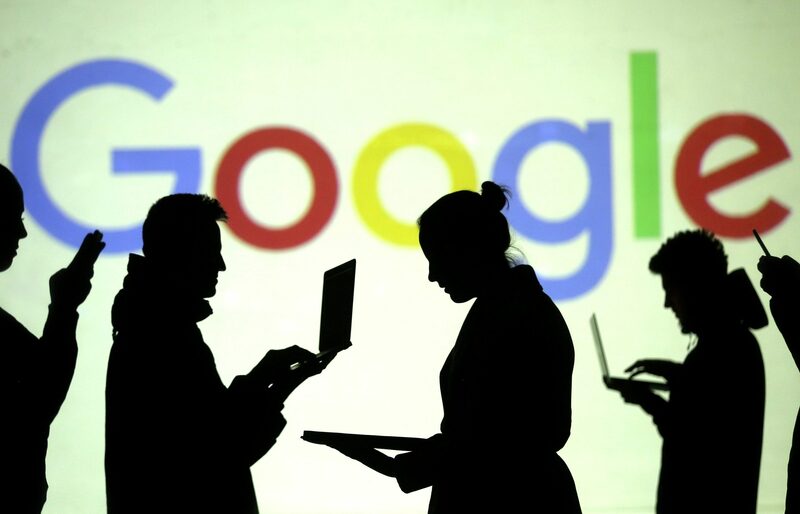 Silhouettes of laptop and mobile device users in front of a screen projection of the Google logo. Picture illustration taken March 28, 2018.